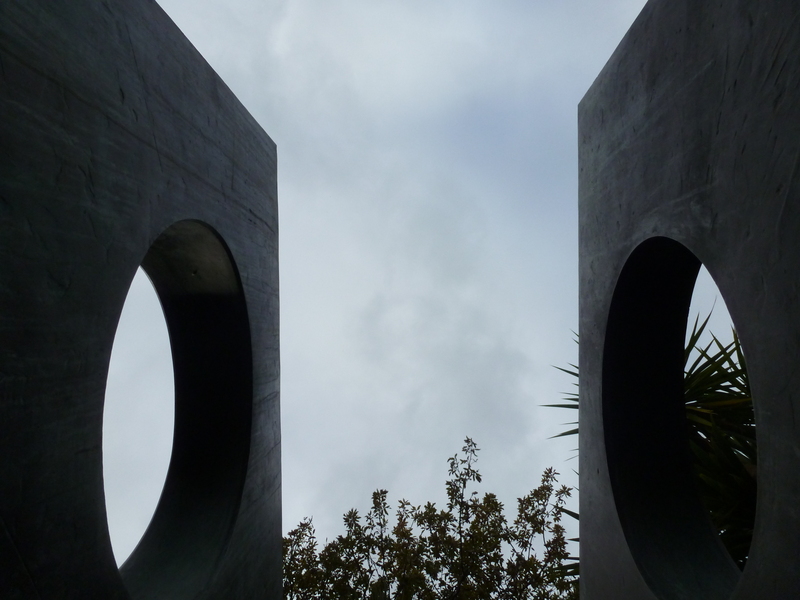 I’m very pleased that Tate Britain is to hold the first big London exhibition of Barbara Hepworth since 1968, as reported in the Guardian Tate Britain brings Barbara Hepworth out of the shadows and back in focus. It seems like an awful long time to have been away. 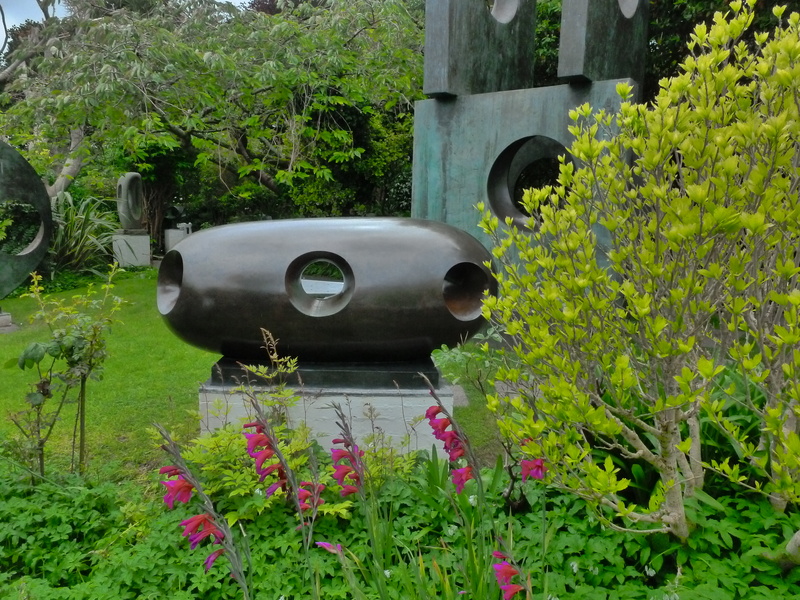 I always sensed her Conversation With Magic Stones was pleased to have been rescued from beneath the flyover of a post-Thatcherite apocalypse of underfunded and forgotten municipality in say, Wolverhampton, and now crammed into the garden in the St Ives Hepworth museum and former studio, grateful not to be skated on and pissed over any more. But above all, I’m pleased that it was so out of fashion for so long it appears to have gone full circle like a 1970s Italian hatchback, a little rust bucket that now speaks of the sunny Med, or a utopia of diversity, inclusiveness, confidence, multiculturalism and non-judgmental oddity. And why not? Are you looking at me? Good. That’s the whole point. 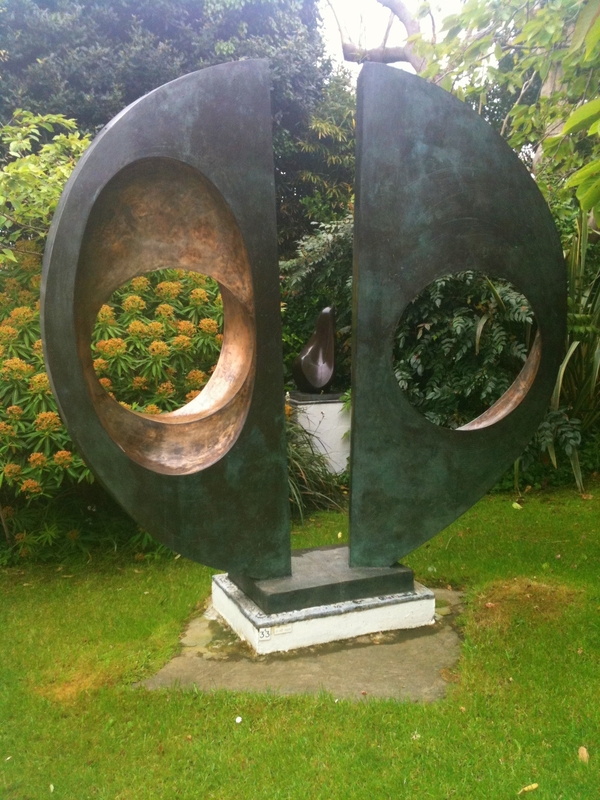 I like Hepworth because it’s about that long-forgotten world of social mobility and 1970s comprehensive school art classes where texture and form were more important than where you were from. The Family of Man will rise again because a little utopia goes a long, long way. This entry was posted in art, Arts, multiculturalism and tagged 1970s, abstract, barbara-hepworth, hepworth, identity, multiculturalism, Socialism, Tate Britain, utopia. Bookmark the permalink.